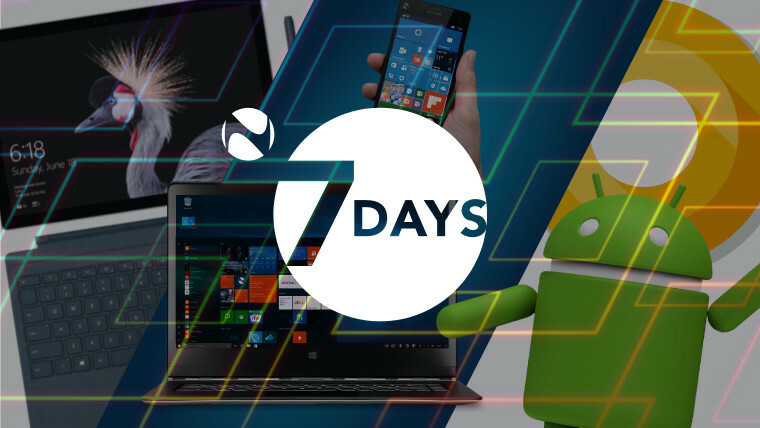 7 Days is a weekly roundup of the Editors' picks of what's been happening in the world of technology - written with a dash of humor, a hint of exasperation, and an endless supply of (Irish) coffee. 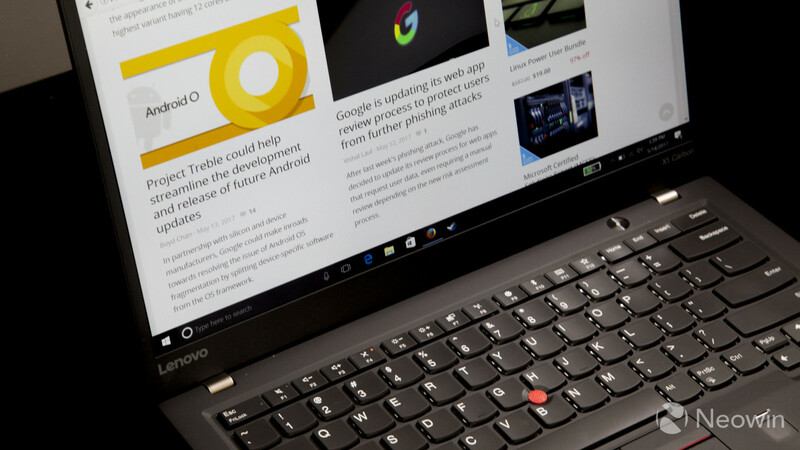 After the excitement of Microsoft’s Build 2017 developer conference last week, there was barely time to catch our breaths before the buzz of Google’s I/O dev event this week. There were all sorts of announcements from I/O this week, and no shortage of other news from elsewhere in the tech world too. Don’t worry about having missed anything though, for 7 Days is here once more to walk you through the week’s top tech news. Our journey across the tech world begins this week with Netflix, which is now blocking installations of its app on Android devices that have been rooted. Meanwhile, the entertainment giant introduced new Dolby Vision content support for LG's Android flagship, the G6. 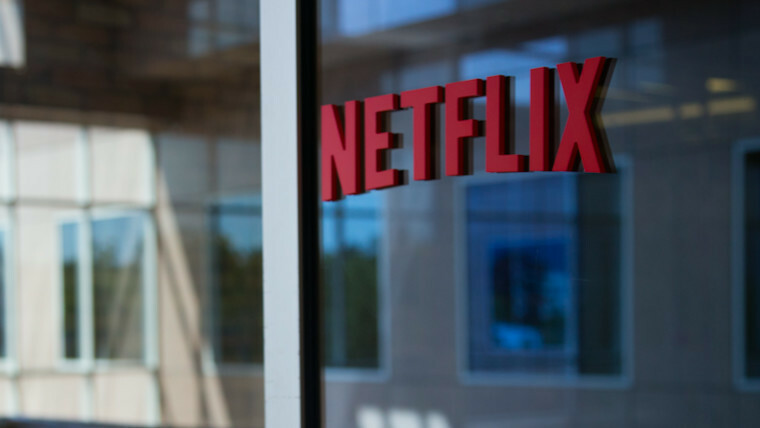 It's been a busy few days for Netflix; last weekend, it temporarily increased all of its prices in Australia to gauge reactions from consumers - and predictably, they reacted with confusion and outrage. 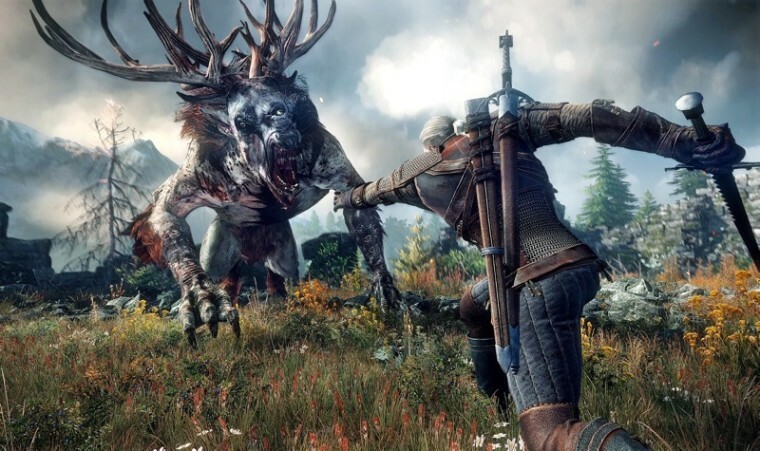 But in happier news, Netflix is also adapting popular gaming and book series The Witcher as a TV show - good news for fans of the franchise! Messaging app Telegram has been busy too. Earlier in the week, it updated its desktop app on Windows, Mac and Linux, adding support for voice calls. A few days later, it released a major update for its mobile app on iOS and Android, adding multiple new features, including video messages, and bot payment support. 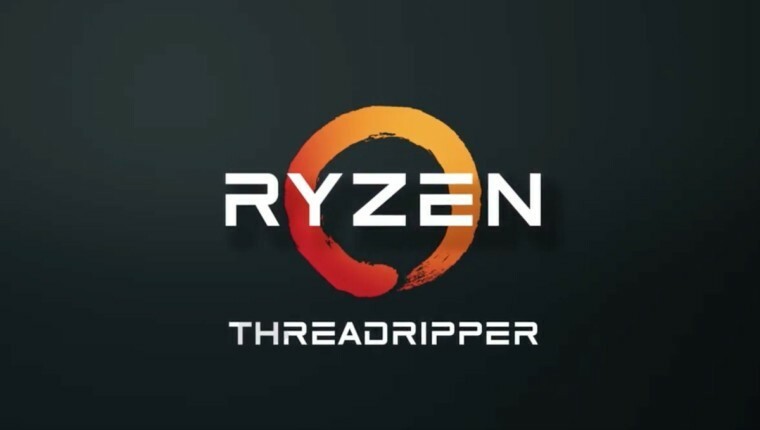 On Wednesday, chipmaker AMD announced its new line of powerful desktop-class 'Threadripper' CPUs, with 16 cores and 32 threads. 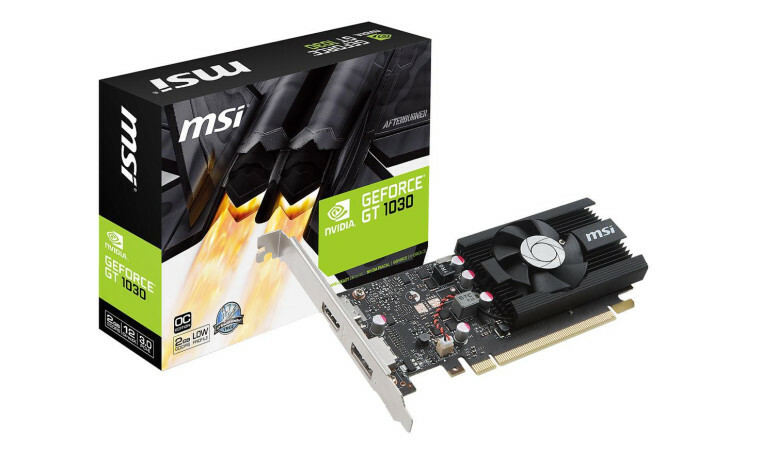 Nvidia launched its affordable new GeForce GT 1030 graphics cards. 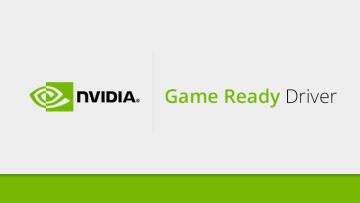 Designed primarily for e-sports gamers, the new GPUs are priced as low as $69.99 with 2GB GDDR5 video memory. 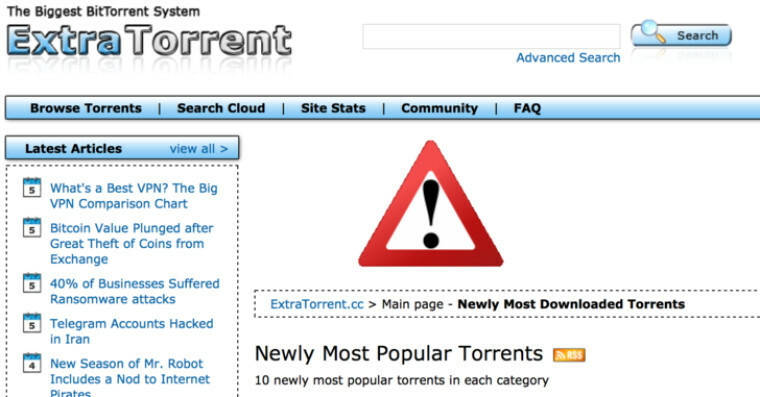 Another one bites the dust: ExtraTorrent, the world's second largest torrent indexing site, became the latest to permanently shut down. 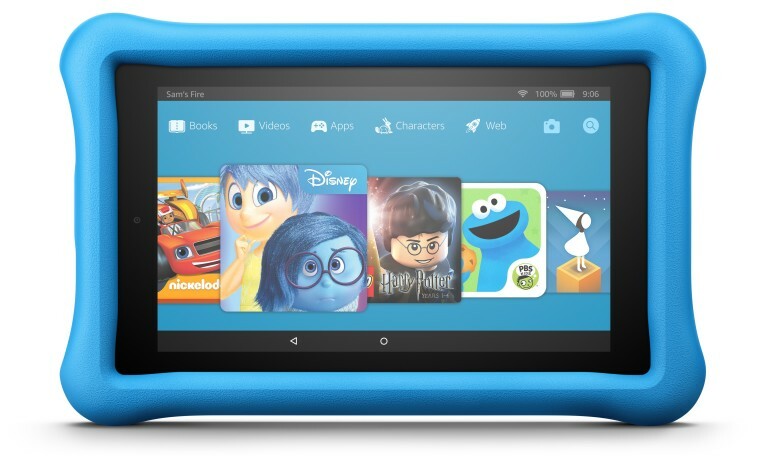 Amazon refreshed its line-up of tablets, running its Android-forked Fire OS. The updated range includes a tweaked Fire 7 tablet, a lower price for the Fire HD 8, and a new Fire HD 8 Kids Edition. 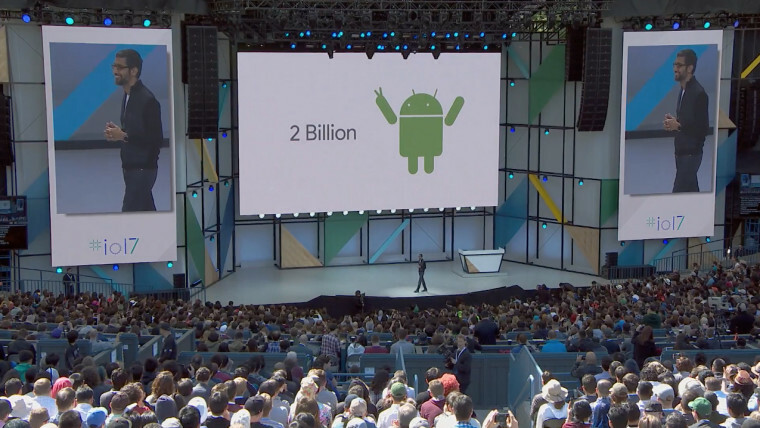 Many of the week's biggest announcements came from the Google I/O developer conference in Mountain View, California, where the company revealed that Android is now installed on over 2 billion monthly active phones and tablets, in addition to the many other devices that run its Android OS. 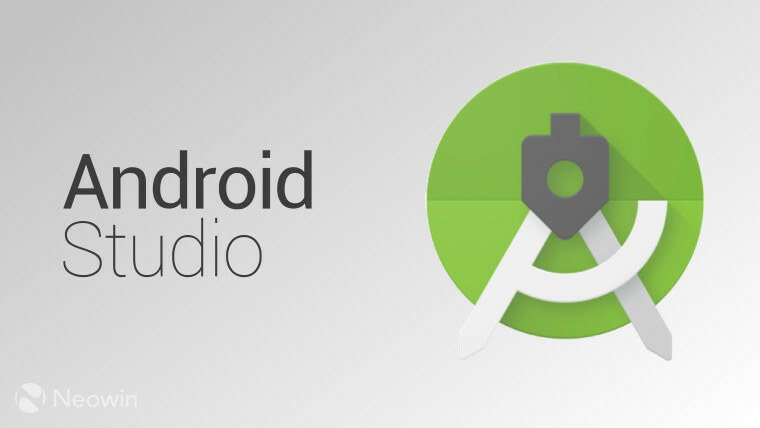 Google also released Android Studio 3.0 Canary 1, an early preview of the next version of its integrated development environment, bringing a wide variety of new features and enhancements. 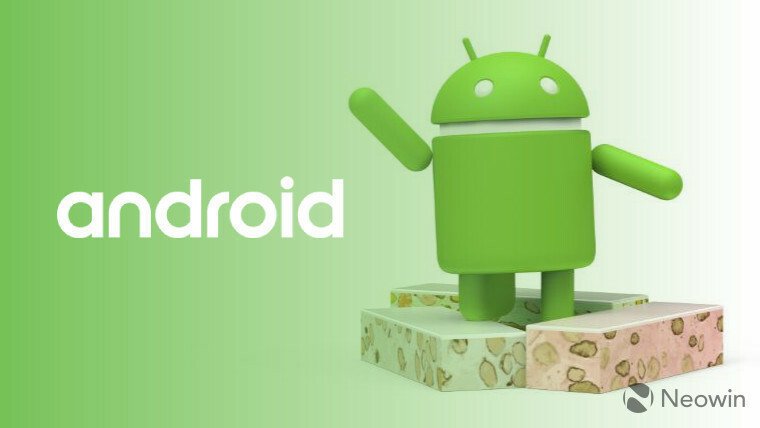 And after beginning live testing in January of Android Instant Apps - which allows users to run apps without installing them on their devices - Google announced that it has now opened up that functionality to all developers. Google revealed several new features and updates for its Play Console too, allowing developers to improve their app performance and marketing techniques, while helping them to maximize their reach. 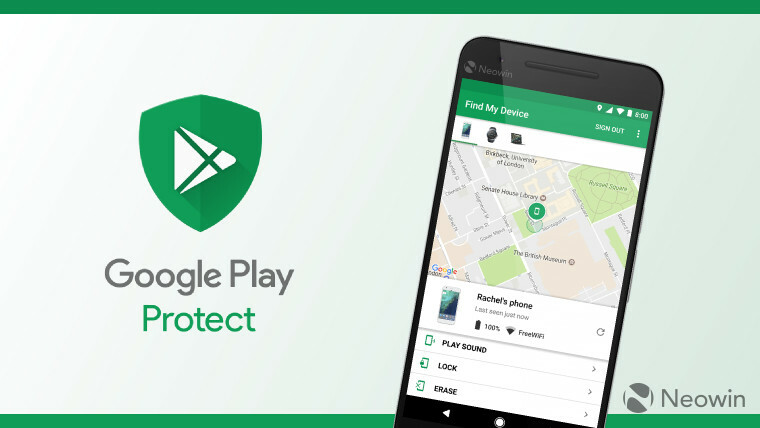 Security issues remain a concern for many Android users - but Google is hoping to reassure them with Google Play Protect, its "more visible and accessible" security tools on Android devices. It's also renamed its Android Device Manager as 'Find My Device', as part of the Google Play Protect suite. Google launched its Android O Beta Program on Wednesday - but only for a handful of supported devices. 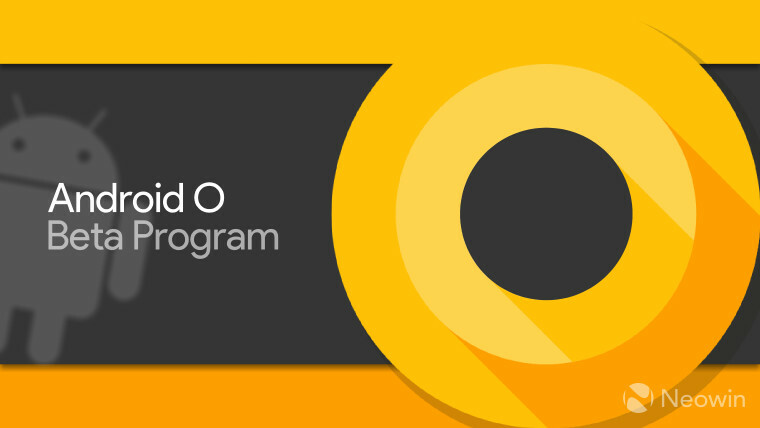 Android O is the current moniker - which will eventually be replaced with a more delicious designation - for the next major version of the OS. The company said that Android O will bring big improvements in boot time, app performance, and device battery life. In addition to those benefits, Android O will also usher in Android Go, a new edition of the OS designed for low-cost, lower-end devices with modest specs. 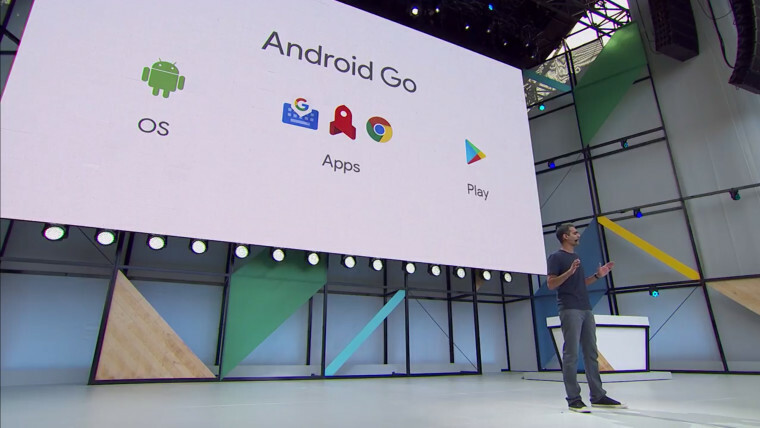 Android Go - and all first-party apps that run on it - will be optimized to run on handsets with as little as 512MB of RAM. Samsung is pushing ahead with its efforts to sell refurbished models of its failed Galaxy Note7 flagship, which was globally recalled following a series of battery fires last year. 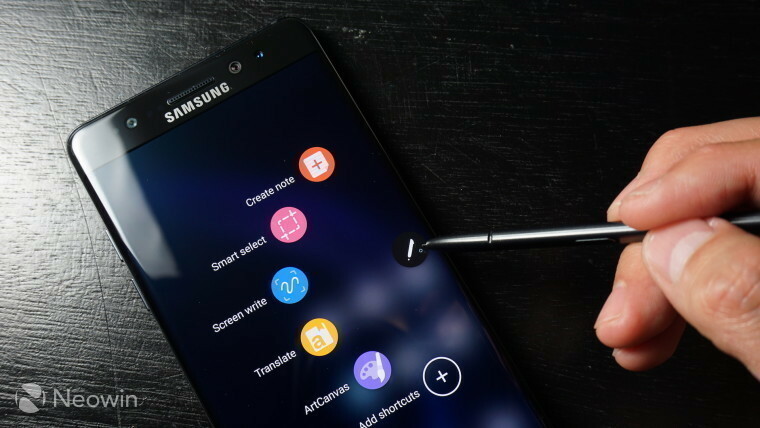 The device is expected to be made available again under a new name: the Galaxy Note FE. On Tuesday, HTC unveiled its new flagship phone, just two months after its last flagship went on sale. The U 11's key selling point is the ability to 'squeeze' it to activate apps and features, through sensors embedded in the sides of the device. 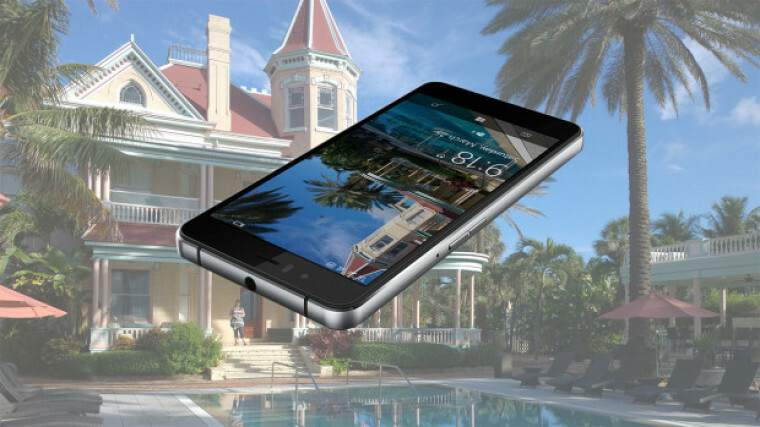 That could prove to be little more than a silly gimmick, but the $649 handset still has plenty to offer, including the latest Snapdragon 835 processor, 4GB RAM, 64GB storage, and IP67 dust- and water-resistance. Oddly, less than 24 hours after its announcement, HTC began offering $50 off the U 11's price. Lenovo unveiled two new devices at the other end of the smartphone market. 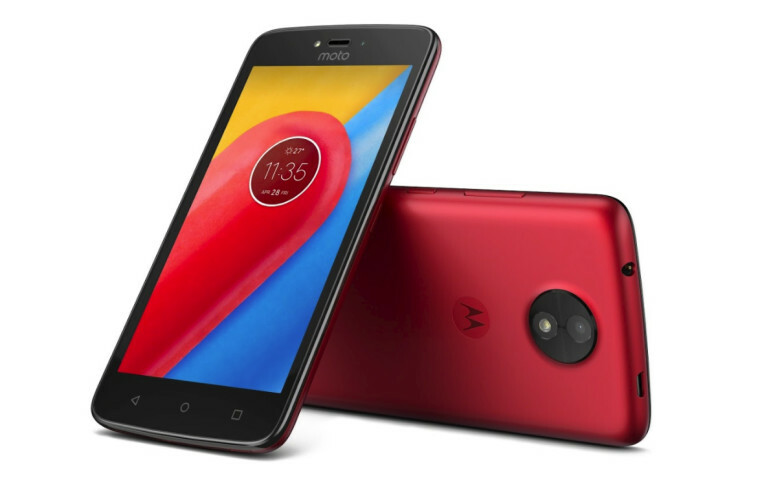 The Moto C and Moto C Plus are low-cost devices with some decent specs, including a whopping 4000mAh battery on the larger Plus model. An image also leaked of Lenovo's new high-end Moto Z2 handset. 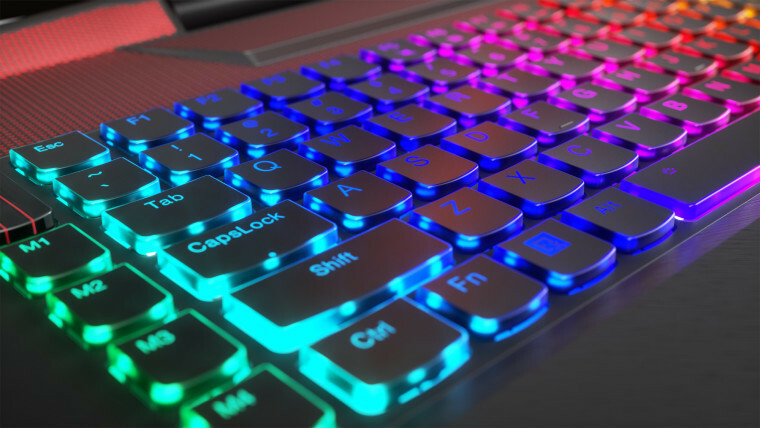 Lenovo revealed several Windows 10 devices too, including new IdeaPad notebooks, the Flex 5 convertible, and a new Legion-branded gaming laptop, which packs an Intel K-series processor. 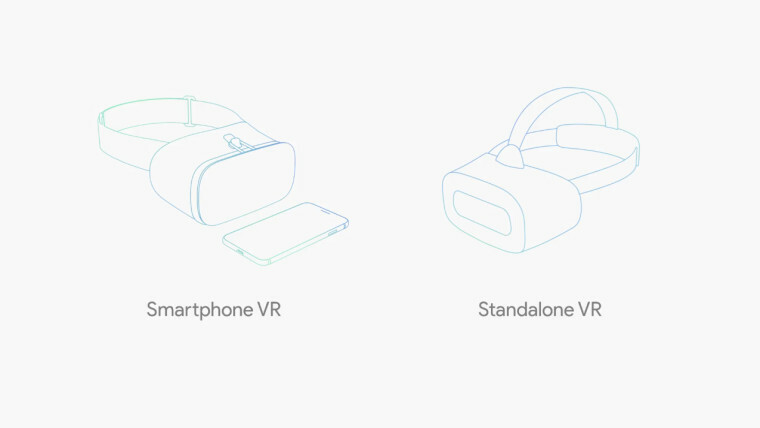 Lenovo and HTC were officially revealed as the two launch manufacturers for new untethered, standalone virtual reality headsets for Google's Daydream VR platform. Qualcomm is also working with Google to produce a reference design for other manufacturers to base their headsets on. 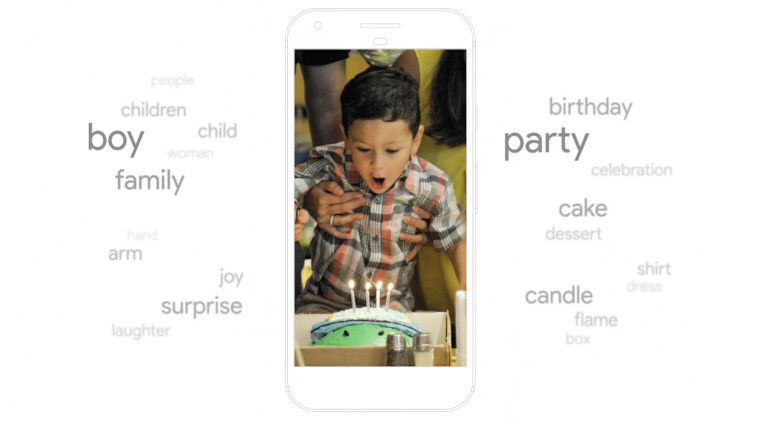 Google is boosting its image recognition capabilities through a new tool harnessing its Knowledge Graph, known as Google Lens. And Google also revealed that its digital Assistant is now available on over 100 million devices. 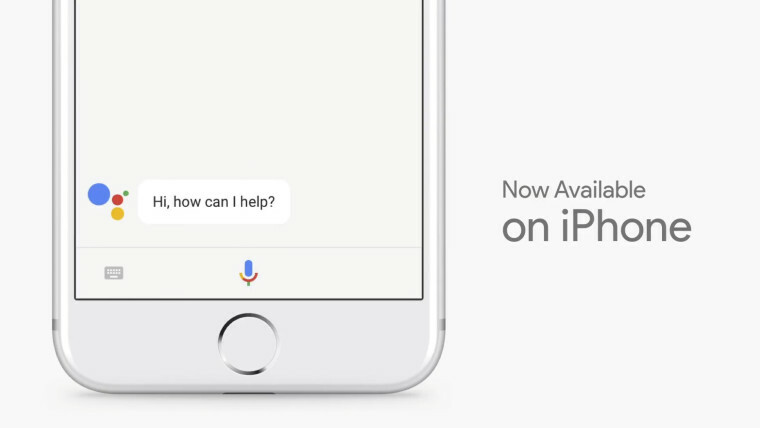 That number is set to increase, as Google announced that its Assistant is now available on iPhones - but only in the United States, for now. 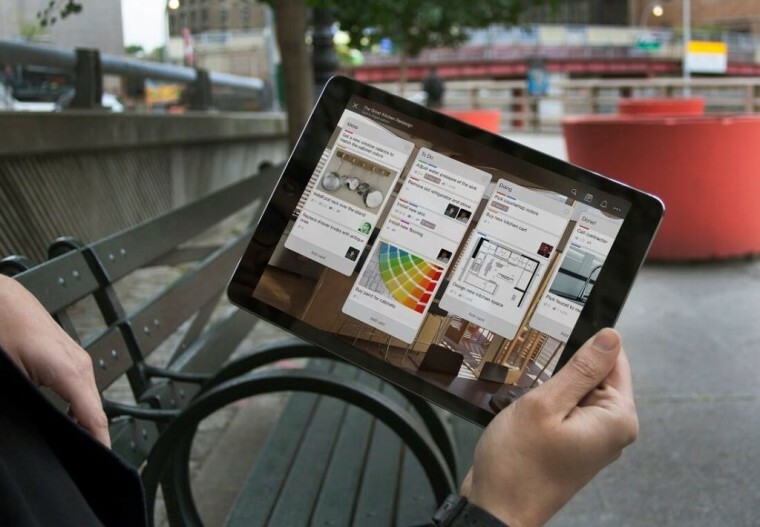 iPhone, iPad and iPod touch users can now get the new Microsoft Planner app on their devices. Planner originally launched for Office 365 last year, and is coming to Android and Windows 10 devices too. 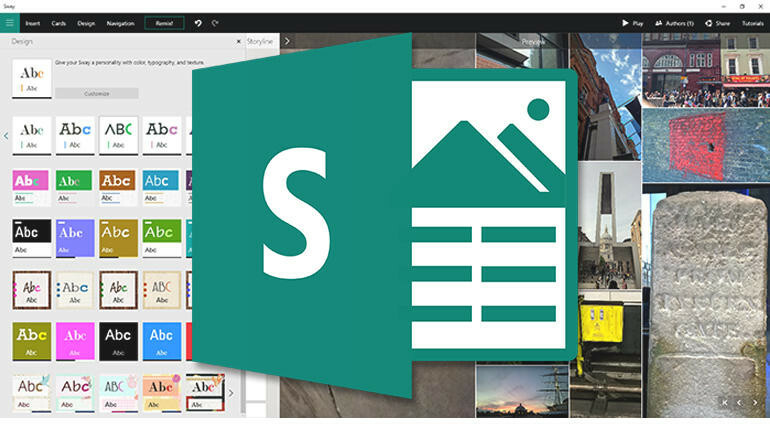 Microsoft updated its Sway app for iOS too, with improved navigation, better preview support, and more. 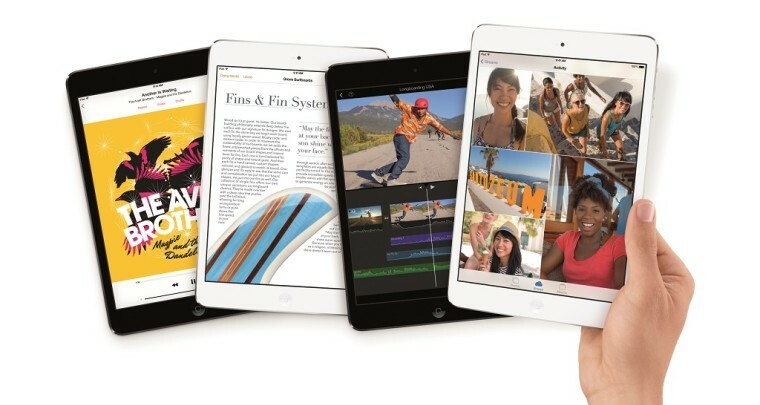 Apple is reportedly planning to phase out the iPad mini, as it's no longer considered to offer sufficient differentiation between the largest iPhone and the smallest 'full-size' iPad. Rumors also suggest that Apple will soon announce a new iPad with a 10.5-inch display squeezed into the same form factor as the 9.7-inch model, thanks to much slimmer bezels. The new iPad is expected to be announced at Apple's Worldwide Developer Conference next month - and that's not all. Apple will reportedly refresh its entire MacBook range, also debuting the new models at WWDC in June. On Monday, Apple released iOS 10.3.2, macOS 10.12.5 Sierra, watchOS 3.2.2, and tvOS 10.2.1 to all users, bringing a range of security updates, bug fixes, and stability improvements. A day later, it rolled out the first Developer Beta builds of iOS 10.3.3, macOS 10.12.6, watchOS 3.2.3, and tvOS 10.2.2. 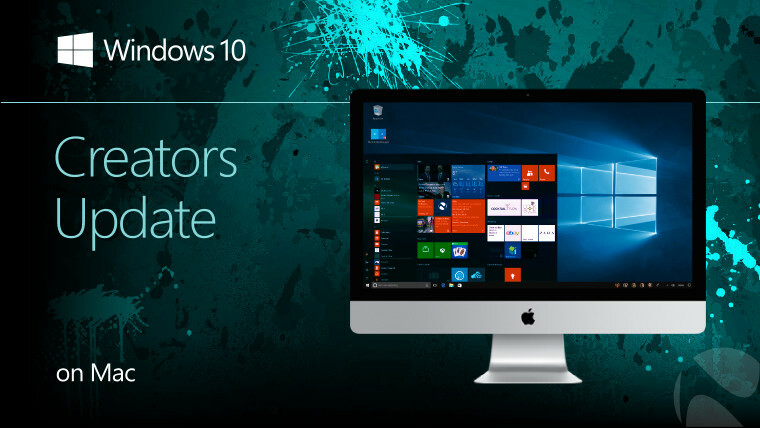 As part of its macOS 10.12.5 update, Apple added new support for the recently-released Windows 10 Creators Update to Boot Camp. macOS 10.12.5 finally introduces support for 'media-free installation' of the Creators Update. 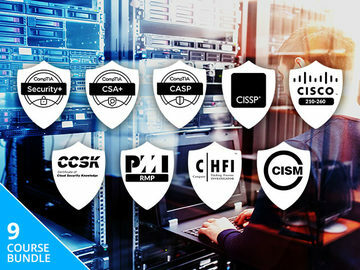 Last week, a massive ransomware attack struck dozens of countries across the globe, causing chaos for consumers, companies, and other organizations, including the UK's National Health Service. Many NHS centers and hospitals were locked out of patients' records as a result of the attack, and some treatments and operations even had to be postponed or cancelled. Earlier this week, Microsoft President Brad Smith said that 'stockpiling' of hacking tools by governments was partly to blame for the WannaCry attack. Meanwhile, the US Department of Defense said that it expects its migration to Windows 10 to be completed by the end of this year. The DoD originally announced it plans to upgrade 4 million devices to Windows 10 in February 2016, and - somewhat ambitiously - said that it would be completed within twelve months of that announcement, but those plans are clearly running behind schedule. On Wednesday, Microsoft rolled out Windows 10 Insider Preview build 16199 to the Fast ring. 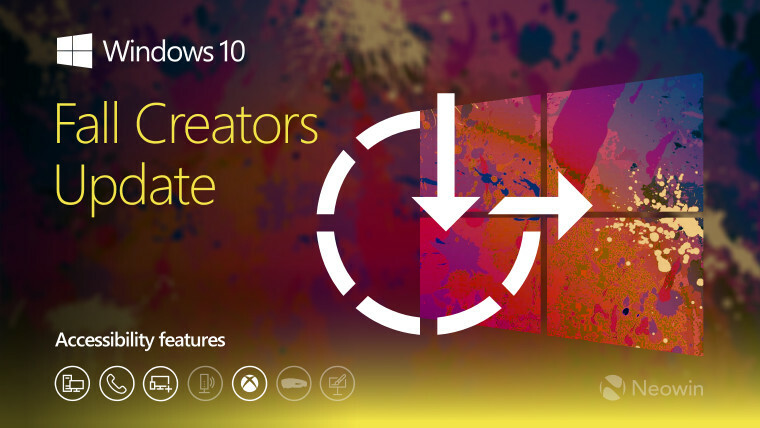 The new preview is the latest from the Redstone 3 development branch, which will eventually be released as the Fall Creators Update, and brings several new features and other improvements to the OS. As always, the new build also includes various bug fixes, and some known issues to be aware of. In its announcement of build 16199, Microsoft inadvertently included an image - which it later deleted - that showed a previously-unseen Settings icon on the taskbar. It later emerged that that icon is the toggle for a new Windows 10 'Control Center', which will be the new home for the Quick Action buttons that are currently located in the Action Center. Microsoft also announced a range of new and improved accessibility features coming to Windows 10 in the Fall Creators Update, including enhanced braille support, new filters for color-blind users, new Magnifier features, Learning Tools in the Edge browser, and more. 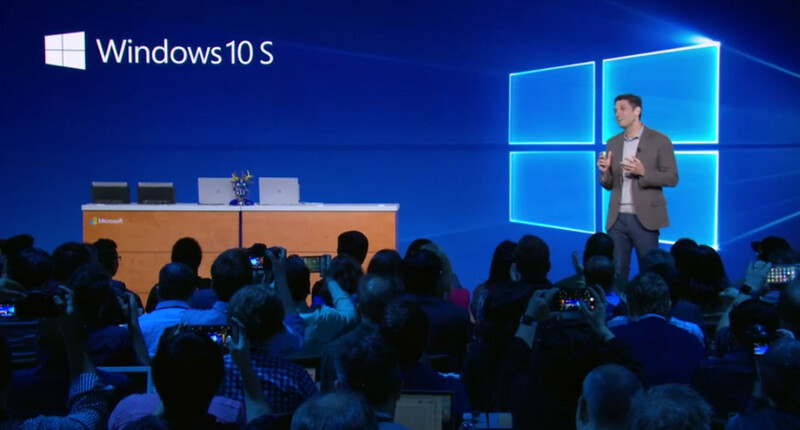 And in another important announcement, Microsoft revealed that customers who purchase a Windows 10 S device, and who require assistive technologies to use their PCs, will be entitled to a free upgrade to Windows 10 Pro. 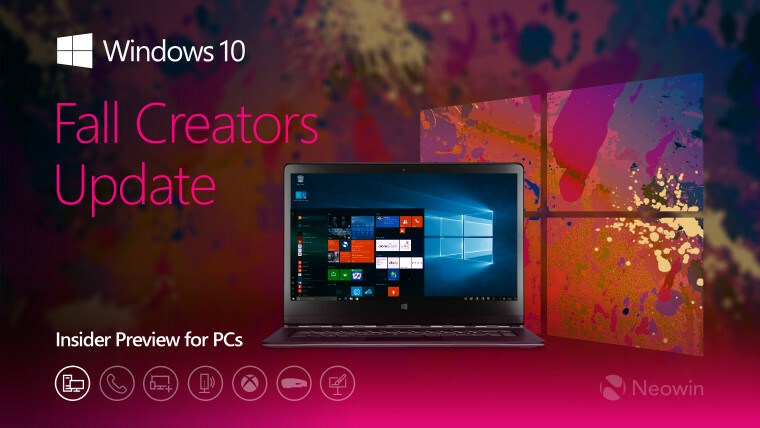 That upgrade will enable them to install apps not available from the Windows Store - a feature that isn't available in the new Windows 10 S edition. ...a new Windows 10 Mobile build which brings some utterly thrilling fixes for a handful of issues. Microsoft barely mentioned Windows phones at its Build 2017 dev conference, and after the company split development of Windows 10 Mobile away from the main Windows 10 development branch - for the first time since it launched in 2015 - it raised some serious questions about its commitment to its mobile operating system. 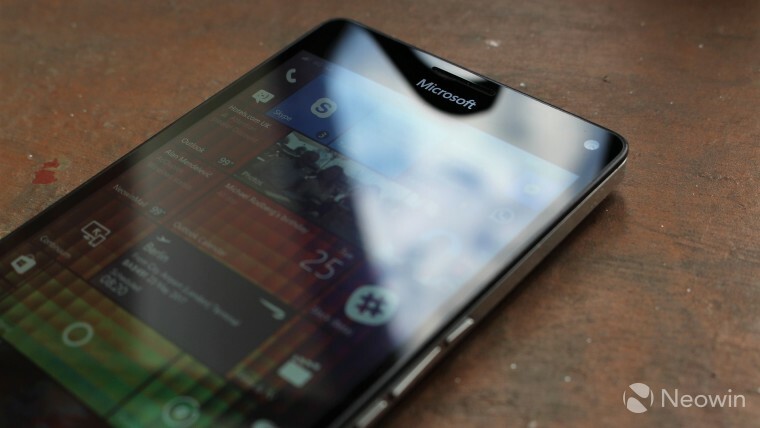 Microsoft's Joe Belfiore said this week: "We're going to continue to support Windows phone." But the level of its support for Windows phones remains frustratingly unclear. 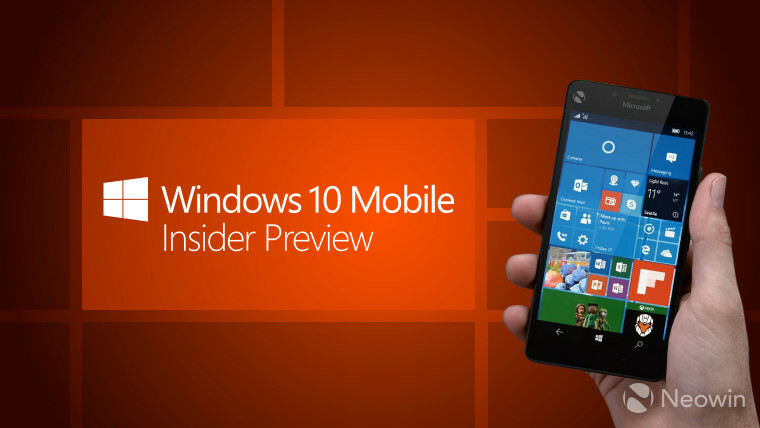 Windows 10 Mobile is now officially supported on just 13 handsets, and with so few users, there appears to be little incentive for Microsoft to pour resources into developing major new features for it. While some previously-promised features are likely to arrive as part of the Fall Creators Update - albeit under the splintered 'feature2' development branch - 'the company's longer-term 'support' for the OS remains in doubt. 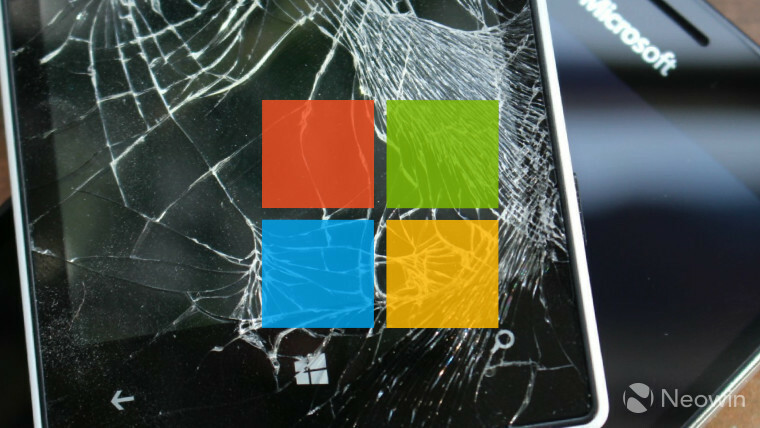 Just a few days after Belfiore made that comment, Microsoft removed half of the Windows phones listed on its Store in the US, leaving just seven devices available to purchase. 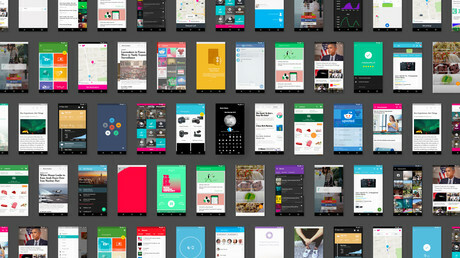 A sad, but telling, sign of the level of public support for Windows 10 Mobile came on Tuesday, when WhartonBrooks' new Windows phone, the Cerulean Moment, failed to meet its crowdfunding campaign to help launch the device. 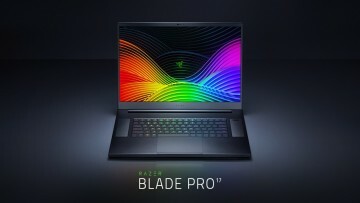 WhartonBrooks said that the device was designed "for the fans", and its campaign aimed to raise $1.1 million, but ended with just $29,793, or 3% of its target. 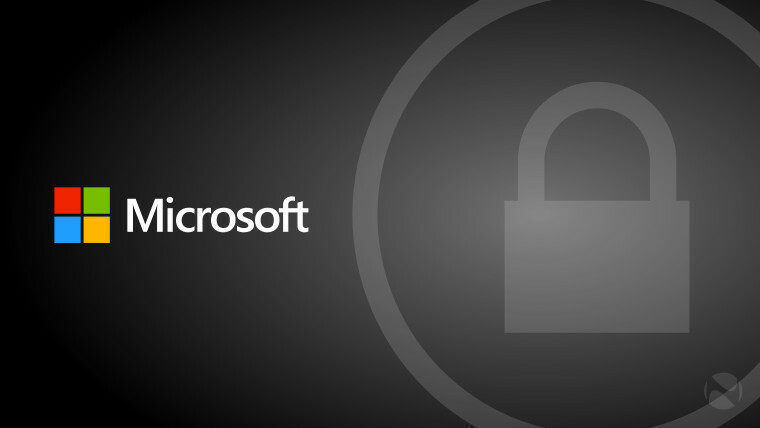 Next week, Microsoft will be hosting an event in Shanghai, China, where it's promised to "show the world what's next". 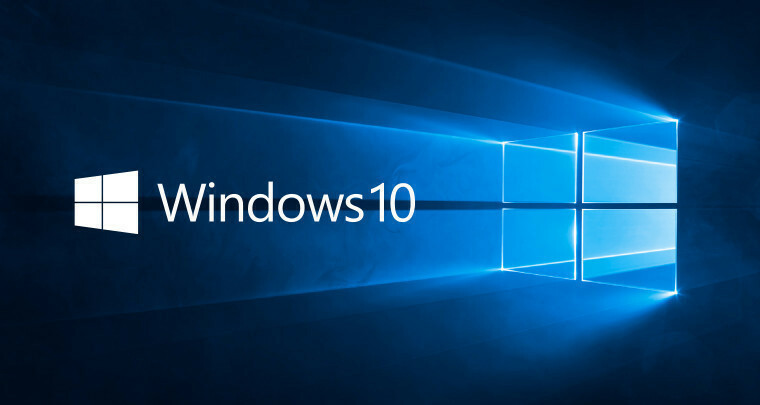 But the surprise was apparently ruined on Thursday, when images of the company's new Windows 10 device were leaked. 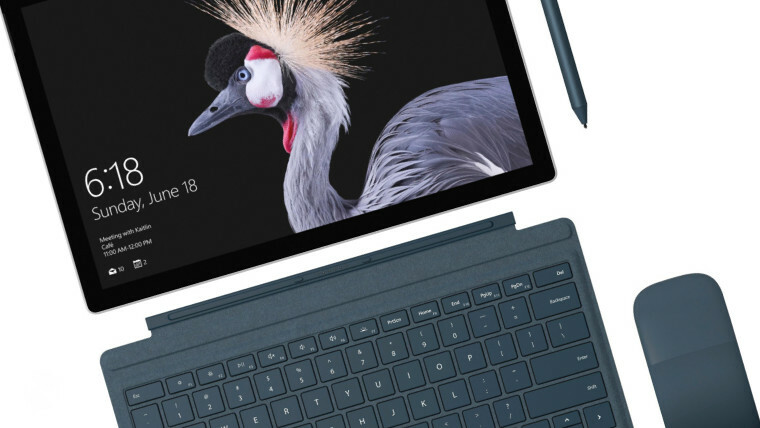 Microsoft had been widely expected to unveil its new Surface Pro 5 at the event, and rumors suggested that it would be a fairly modest evolution of its predecessor. 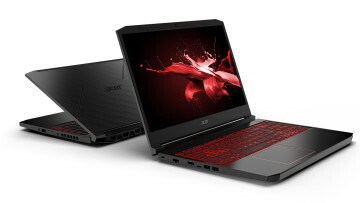 But the leaked pictures show a device that's virtually identical to the current model. 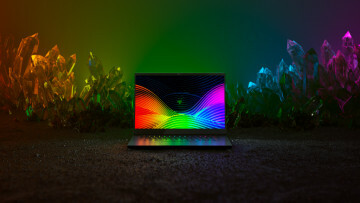 The new device will reportedly be known simply as the 'Surface Pro', and despite its similarity to the Pro 4, it will have some upgraded specs, including Intel's latest Kaby Lake processors. 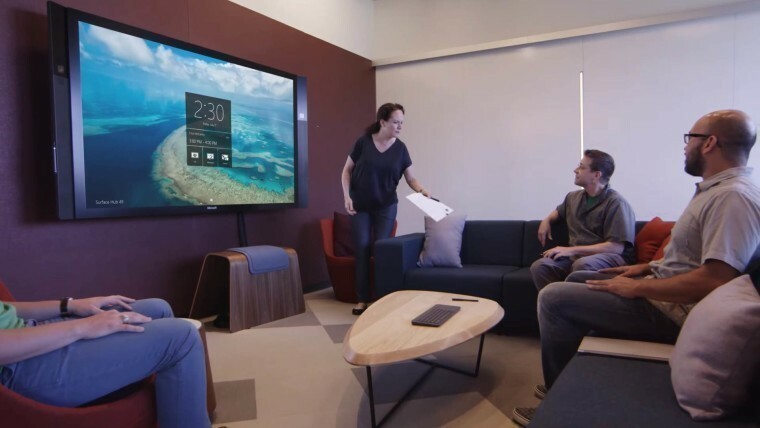 Microsoft added fifteen new companies to the list of those who can sell its Surface Hub in the UK, following "huge demand" for the touchscreen collaboration device among British organizations. Microsoft also launched its free Rewards program in the UK, offering members the ability to collect points from store purchases, Bing web searches, and surfing the web with its Edge browser, in exchange for freebies. 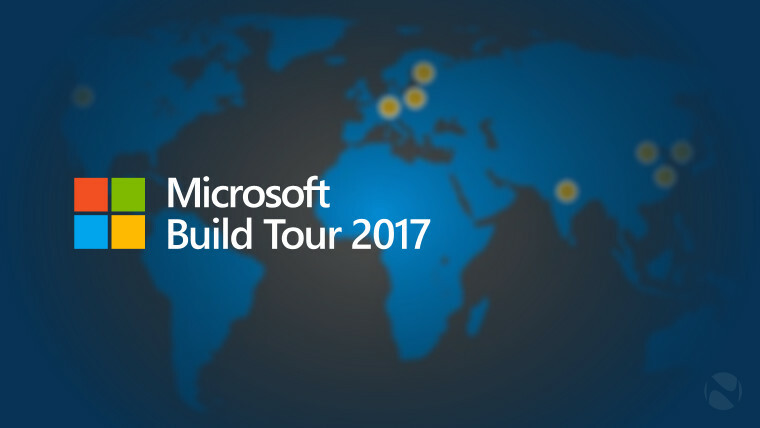 As in recent years, Microsoft is following up on its recent Build 2017 dev conference with a series of two-day developer events in India, China, Poland, and four other countries, where it will offer demos, hackathons, and the opportunity to try out HoloLens and Mixed Reality devices. 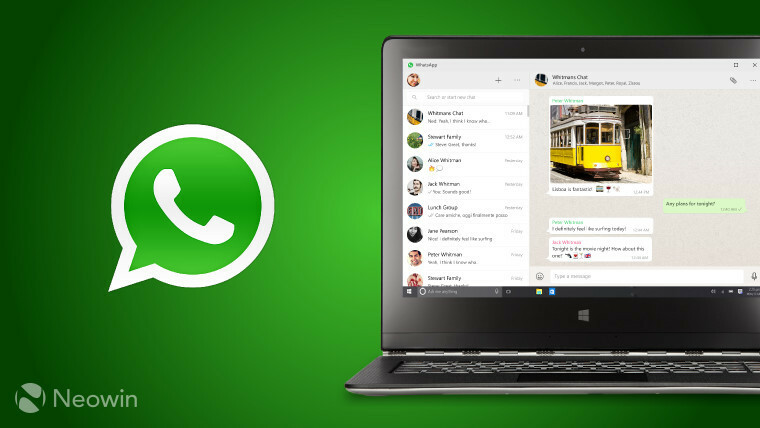 A listing on the Windows Store indicated that, along with Spotify and iTunes, the WhatsApp desktop client is also coming to the Store. 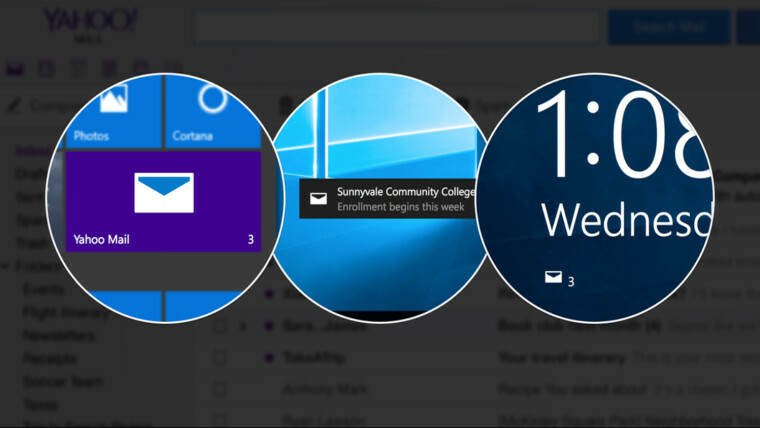 However, users of the Yahoo Mail app on Windows 10 have received notifications informing them that the app "will stop working after May 22", and directing them to check their email instead "in any web browser". 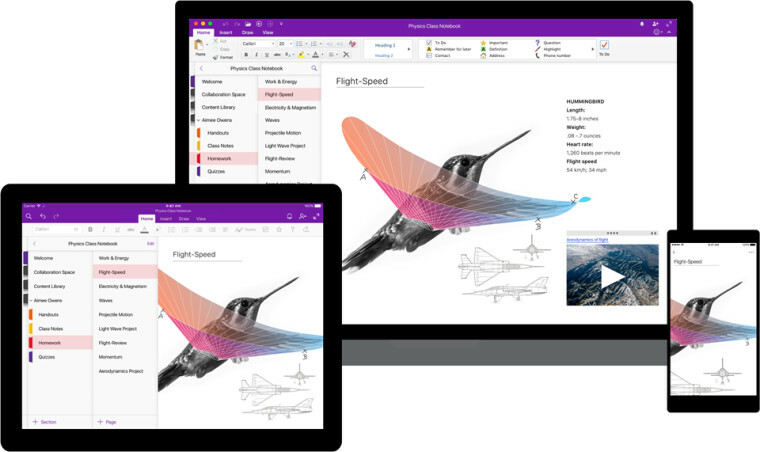 On Thursday, Microsoft announced a major redesign for its OneNote app across all platforms. The new look had already rolled out to iOS earlier in the week. 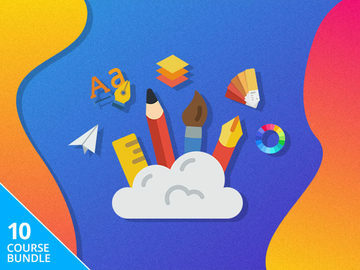 This summer, Microsoft will introduce a new file sharing experience for OneDrive. The company also highlighted new features that will be making their way to Office 365 customers utilizing SharePoint. 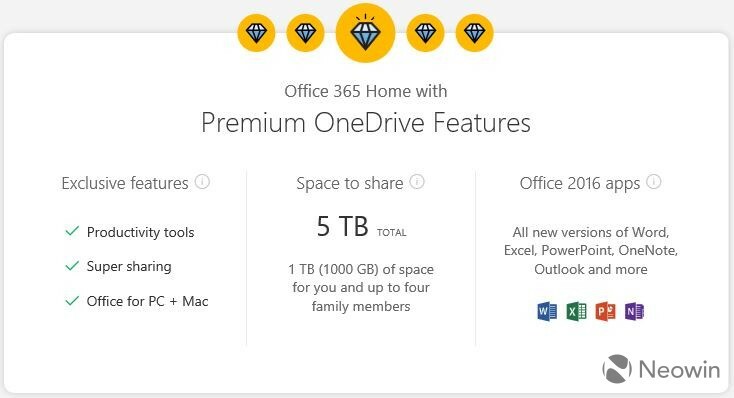 On Friday, Microsoft quietly added support for Expiring Links to OneDrive for users with an Office 365 subscription. The feature - which allows users to set an expiration time for any shared link - was previously available in OneDrive for Business. 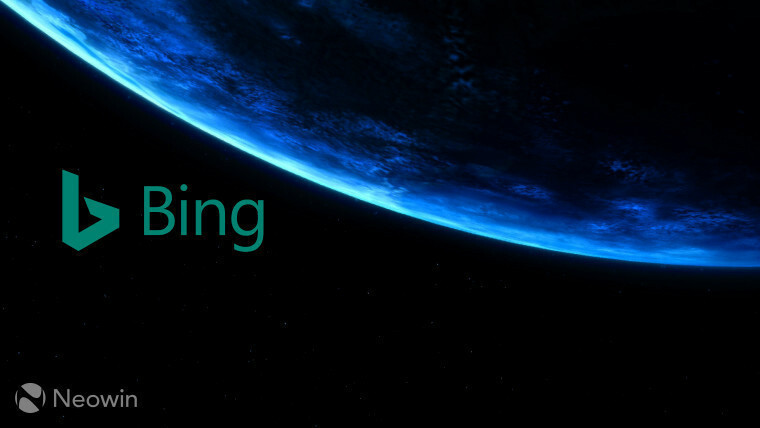 Microsoft launched new features for its Bing search engine, including bots on the search page, e-sports coverage, and search optimizations for hiking and camping locations. 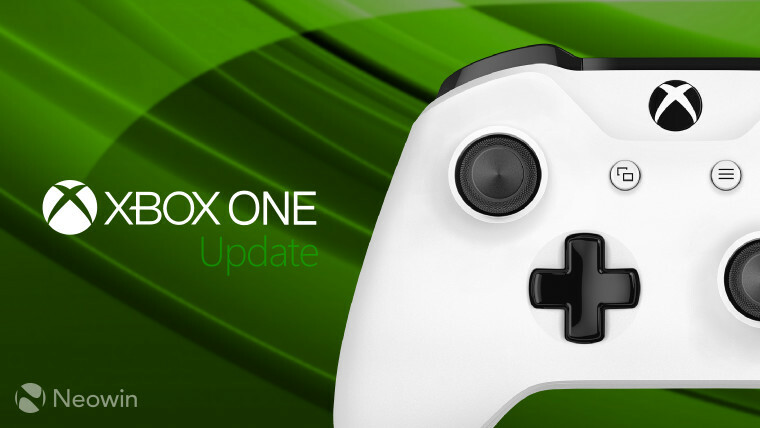 On Tuesday, Microsoft released its latest update, Version 1705, for the Xbox One and Xbox One S, including new Arena features, Party Overlay updates, and more. 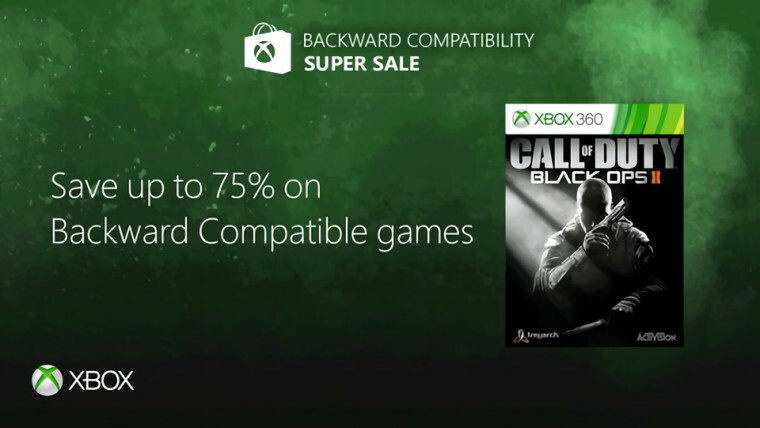 Microsoft is offering up to 75% off Backward Compatible Xbox 360 games playable on the Xbox One in its Super Sale, which is due to end on May 22. 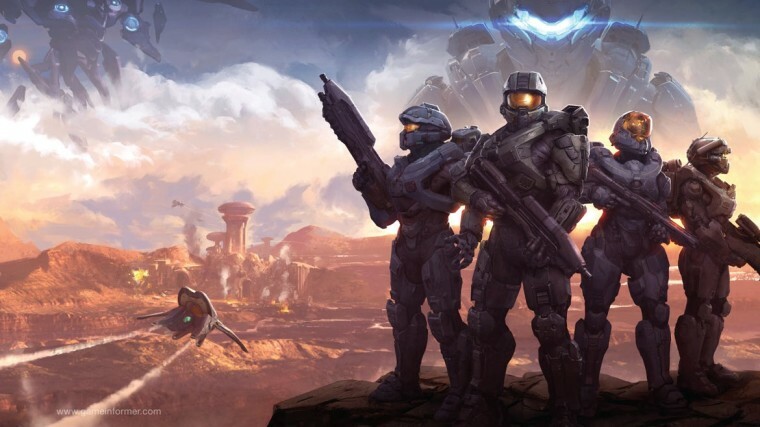 And until May 21, Microsoft is additionally offering free multiplayer gaming for all Xbox Live members - a perk usually limited to Xbox Live Gold subscribers. 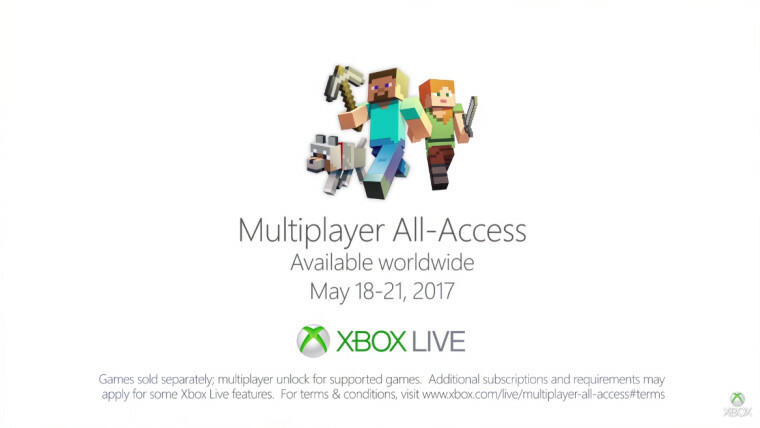 On top of that, it's also allowing Xbox One owners to play Minecraft for free this weekend. Phantom Dust, the classic Xbox game from 2005, is now available on Xbox One and Windows 10 as an Xbox Play Anywhere title with a range of improvements - and it's totally free. 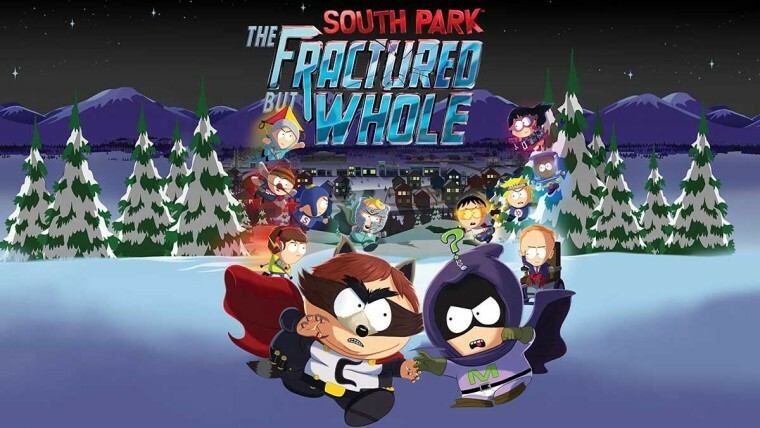 South Park: The Fractured But Whole was originally due to launch on Xbox One, PS4 and PC on December 6, before it was postponed until Q1 2017, and then delayed again earlier this year. But the new game is due to finally launch on October 17. 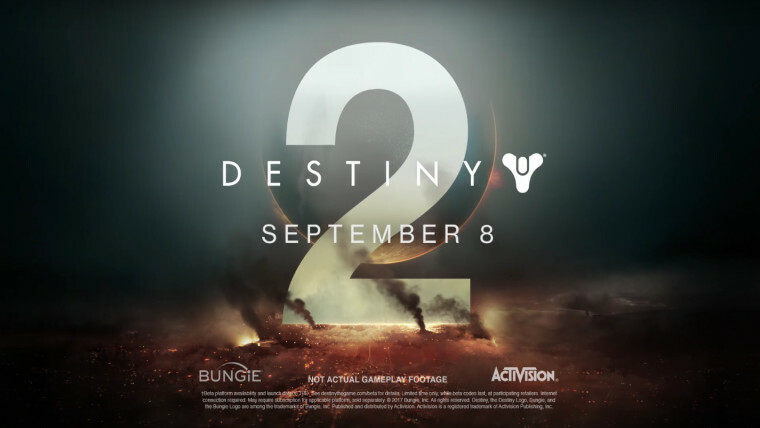 The first gameplay footage of Destiny 2 was revealed this week - but its developers also announced that the PC version will be exclusive to Battle.net. 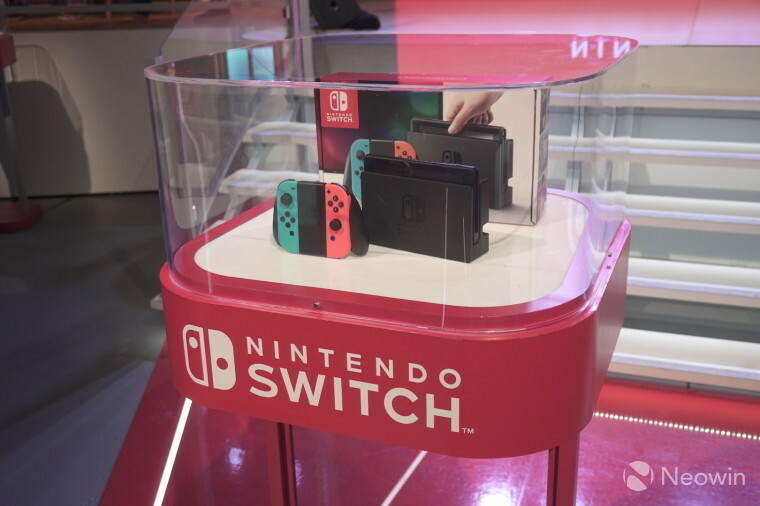 Nintendo's new Switch console has been a stunning success since it launched in March, and it hasn't lost its momentum yet. In fact, it was the top-selling console in the United States last month. 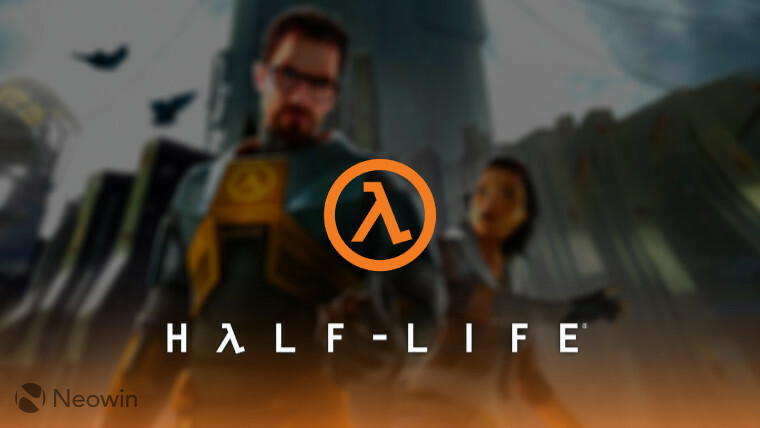 Half-Life fans: rejoice! No, it's not the long-awaited (and totally imaginary) Half-Life 3, but for Oculus Rift and HTC Vive owners, its the next best thing. A modding project is working to bring support for Half-Life 2 to the two virtual reality headsets. Look out for those headcrabs! Our journey this week is nearing its end, but before we reach our final destination, I wanted to share this with you: a developer has created a working hologram concept for Cortana, using the Windows 10 version of the digital assistant, and custom animations developed through Kinect motion capture. I don't know about you, but I love seeing what imaginative and skilled developers can do with their passion and determination, and I think this is just awesome. But our odyssey across the tech world approaches its final destination in the hands of Air New Zealand, which is testing Microsoft's HoloLens headset with custom software that displays information about passengers, including drinks preferences, travel itineraries, food allergies, and even their emotional state. There's no denying that the headset looks a bit... out of place on the flight attendant in the video that the airline released, but I think it's fascinating to see how companies are exploring the use of mixed reality to potentially transform the ways that they do business. Before we wrap things up for another week, let me first highlight a few extra bits around the site that I hope you’ll enjoy reading. 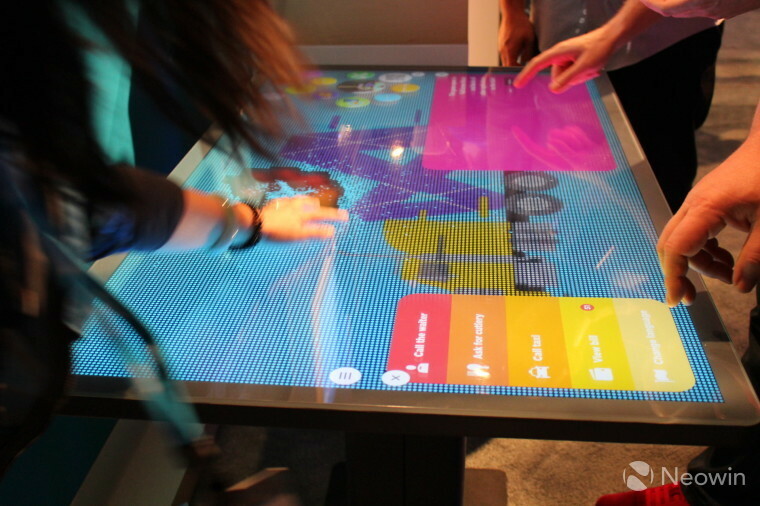 Rich Woods went hands-on at Build 2017 with the Kodisoft IRT Table, an interactive table designed for restaurants (! ), running Windows 10. Check out Rich's video - it's definitely worth a watch! I got my paws on the new Windows 10 wearable device from TrekStor. Manufactured by Askey, the device runs Windows 10 IoT Core, and is designed for business scenarios, which is why it's not exactly a looker. 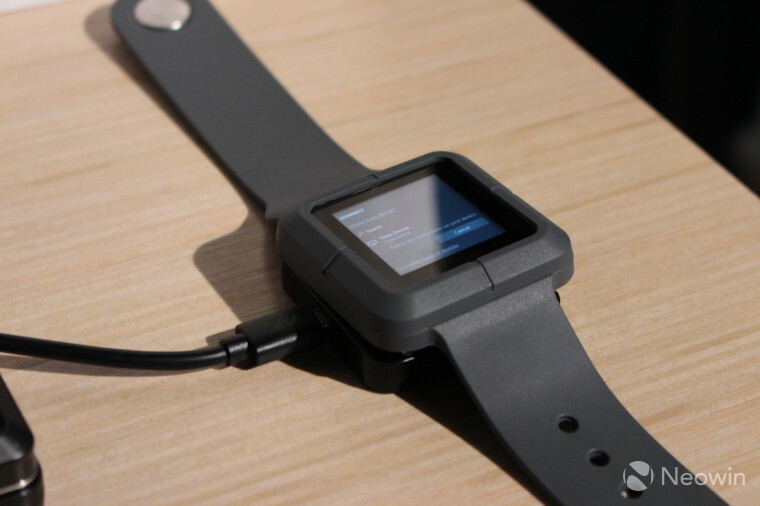 Get more info on the device here, including a gallery and a video of the interface. And finally, Rich and I toured the Hub at Build 2017 visiting some of Microsoft's stands and those of its partners - check out our video from the show floor here... and be sure to let Rich know just how cool those Skype sunglasses really are! Stay tuned to Neowin in the days ahead for what’s sure to be another exciting week, filled with official news, lots of updates, and plenty of insights from around the world of technology. For now, though, there’s lots more to read across the site – including all sorts of interesting discussions over on our forums.